180% Elasticity is Why We're Different - Stretching is Good. 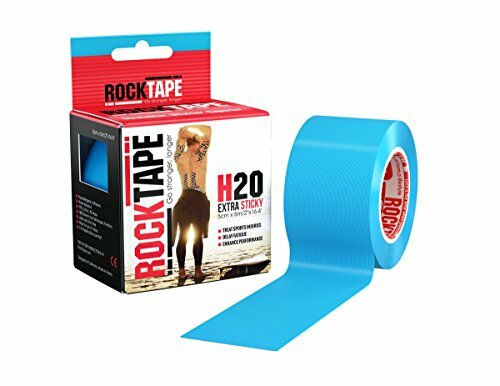 Kinesiology Tape with 180% elasticity, allows athletes fuller and better range of motion. Our competitors only offer a 130-150% stretch.